Back On Black, vinyl, gatefold cover, Dug out from the archives, the long sold-out early material from Eliminator is due to be re-released by Dissonance Products in a compilation 'Lost to the Void'. 'Lost to the Void' will feature all seven tracks from the 2011 vinyl release of Eliminator's debut EP 'We Rule the Night' as well as both tracks from 2012's 7" single - 'The Seer'. The rough and ready home-made recordings with Tak Murata on vocals caused a stir upon release and led the band to appear at renowned festivals including Sweden's Musklerock and Germany's Keep it True. 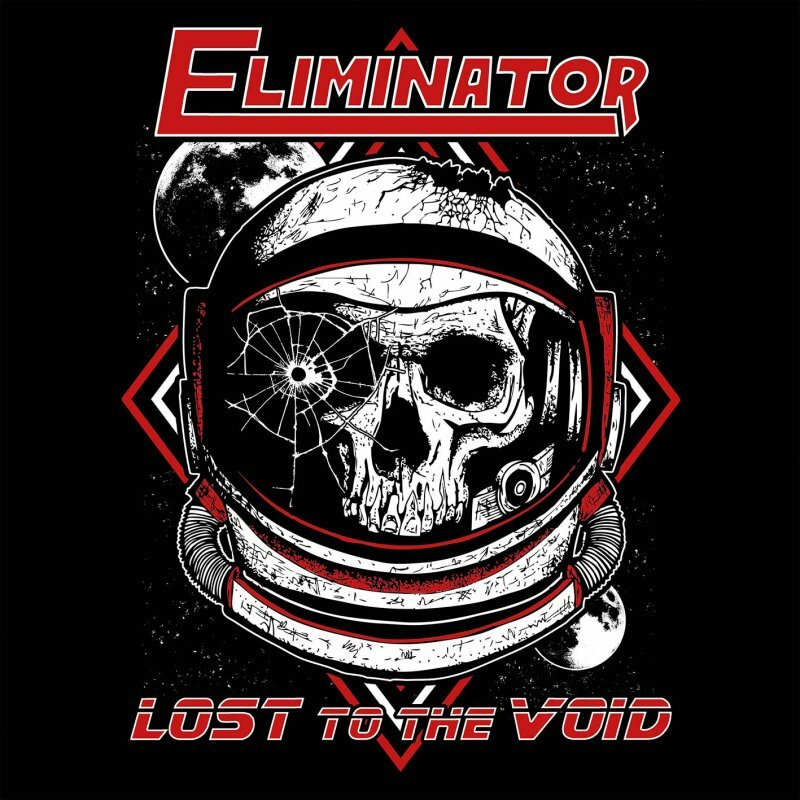 After the release of their debut album 'Last Horizon' in March of 2018, the time seemed right to finally re-issue Eliminator's formative recordings so the fans can find out how it all began.